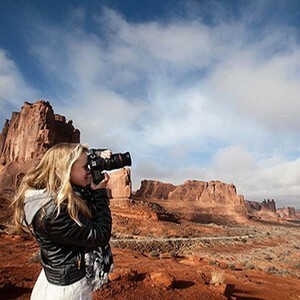 Heather DeCamp is a Los Angeles based photographer who specializes in lifestyle photography. She started her career as an architectural designer but was quickly drawn to photography through her love of design and art. Heather has over 10 years of experience photographing weddings and families. She strives to capture real moments that are rarely staged so that her subjects will relive every moment.